Please Register by April 4. Payment in full is due prior to arrival. 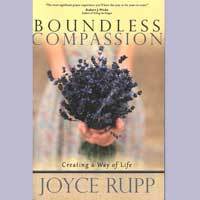 This is the final session of Boundless Compassion this semester. Watch for 3 more next semester!